WebHostFace is web hosting services provider that offers excellent services. Their support is what makes them shine where you get a response within seconds of going through their live chat support. 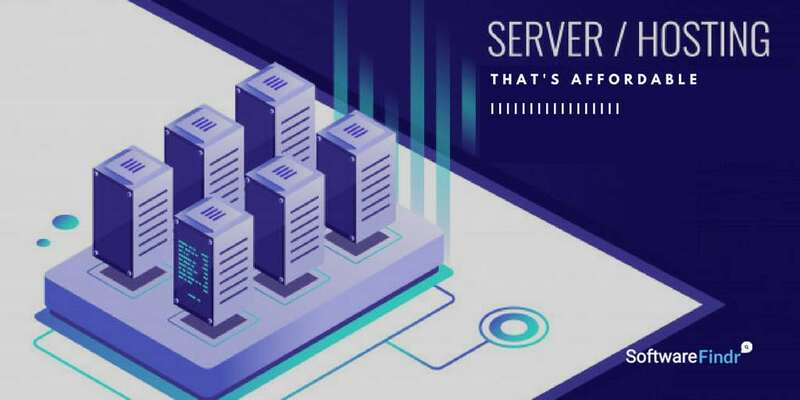 Their hosting service is also reliable as they offer a wide array of services including shared hosting, reseller hosting, VPS hosting, and dedicated servers. Their key features include top speed, ultimate security, multiple server locations, and great support. The dashboard provided by them is cPanel which offers great user experience. Moreover, they support all the famous open source solution including WordPress, Joomla, Drupal, and E-Commerce and provide plans customized to them. WebHostFace is ideal for small to medium business. 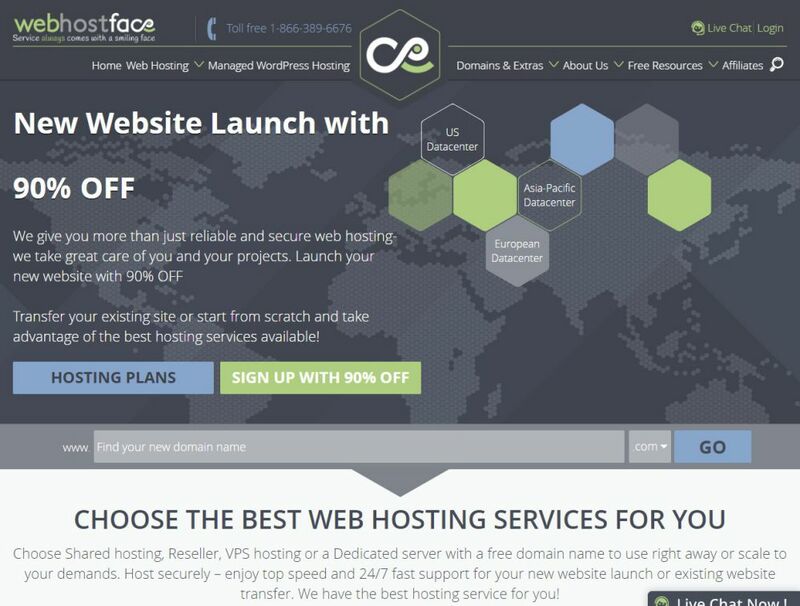 If you are starting, WebHostFace is highly recommended thanks to their customer-friendly support. 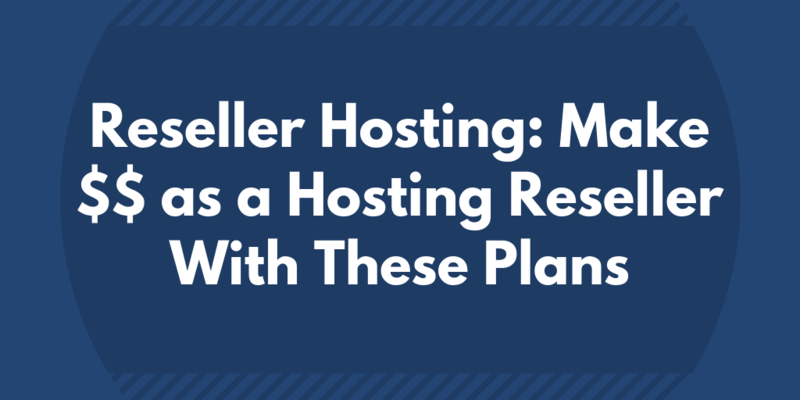 Their support differentiates them from the likes of another similar web hosting service. You can connect with them through email, ticket, chat, phone and Twitter support. Also, their services are available 24/7, and they generally reply with an average response time of just 15 minutes.